Malaysia is truly boleh when it comes to social media marketing. 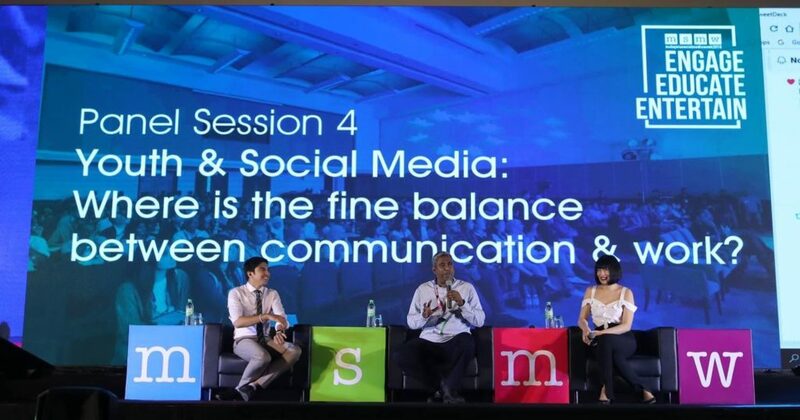 That’s what I concluded from the recent Malaysia Social Media Week. Thanks to an invitation from Andrew Chow, I had the opportunity to rub shoulders and learn from regional luminaries in the social media scene. They include major brands like Gushcloud, Hootsuite, Zoho.com, Twitter, and BFM 89.9, as well as many digital and social media influencers. So what did I learn from the social media extravaganza held in the spanking new Malaysia International Trade and Exhibition Centre (MITEC)? Join me now as I share some of the highlights. First, you’ll need to identify your cause. That is your True North – the life mission and vision which drives you. 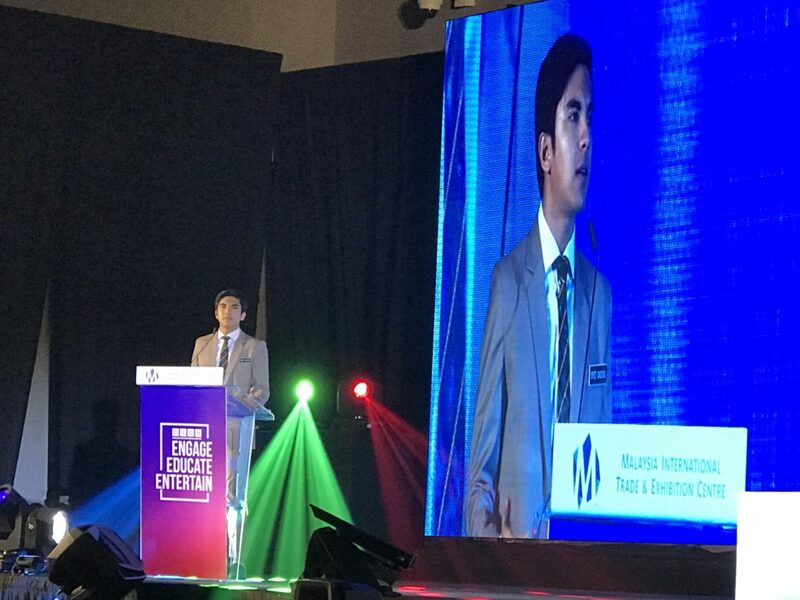 Wooing the crowd with his exuberance, charisma and youthful good looks, Malaysia’s youngest minister 26 year old Syed Saddiq Syed Abdul Rahman (who asks everybody to call him “Bro” rather than the honorific title Yang Berhormat or YB) sets the stage here. At the Summit, she sagely implored us to focus on constantly giving value to our community. This can be as simple as putting a smile on somebody’s face – even with a cat video (like Syed Saddiq)! Joining Xandria in her clarion call was the dashing Wong Yu Jin, whom we discovered is Xandria’s brother-in-law! Formerly a hotshot lawyer and investment banker, Yu Jin now devotes his time to helping others to live more healthily, achieve the body they dream of, and enjoy greater success in their lives. Check out his Facebook videos! They provide many invaluable tips for you to lose weight, improve your physique and live a better life. A picture paints a thousand words. A video? Probably a million – especially if you do it live. 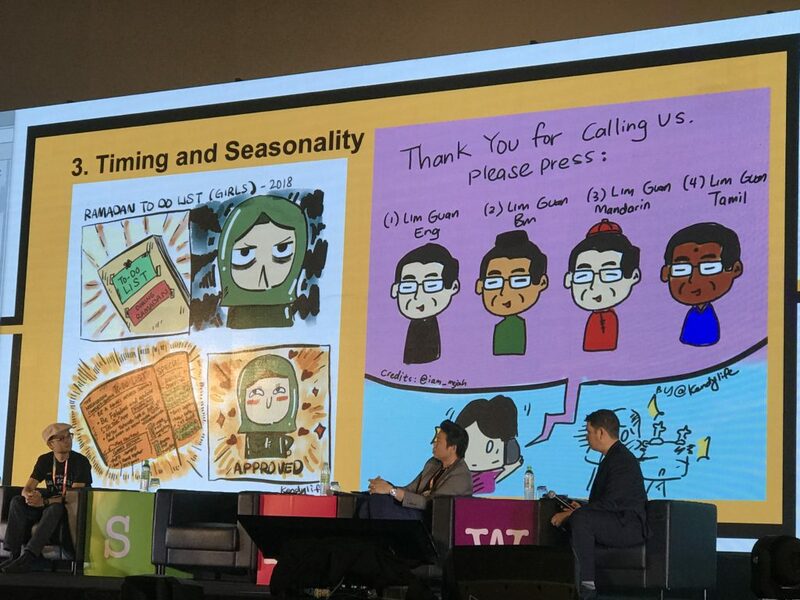 Here, I had the privilege of learning from photographer Bosco Lim, doodling entrepreneur Kendrick Ng, Instagram/Snap Chat storyteller Rob Lee, and Nick Tan. Here are some examples of Kendrick’s work. Rob Lee of Relative Links showed us how to master the art of SnapChat and Instagram Storytelling (you can get a copy of his eBook SnapChat for Tourism FREE here), while Nick of Digimatic Creatives wowed the crowd with his team’s amazing 360 camera and streaming capabilities. Here’s a sample taken from last year’s National Day Parade (NDP) 2017 in Singapore. I love the example he shared about KFC in the UK, and how it responded with a tongue-in-cheek yet apologetic ad when the company ran out of chickens recently. This was a good example of crisis management. Do you know Marcus Teoh? 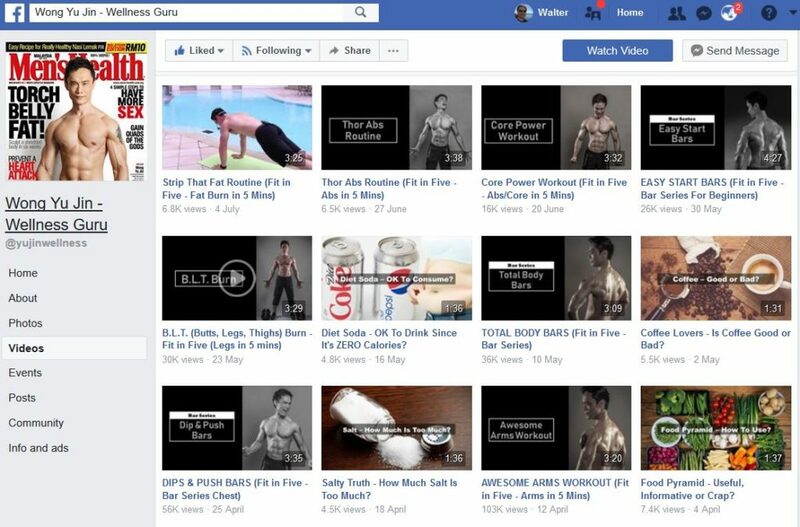 Well, the bestselling author or Now Or Never in Malaysia has a cool way of creating engaging content on Facebook. I think its pretty refreshing to learn how we can market on Facebook using our personal profiles (as opposed to Pages or Groups). However, you do need to be as active as Marcus, who has quite a fan base I must say! 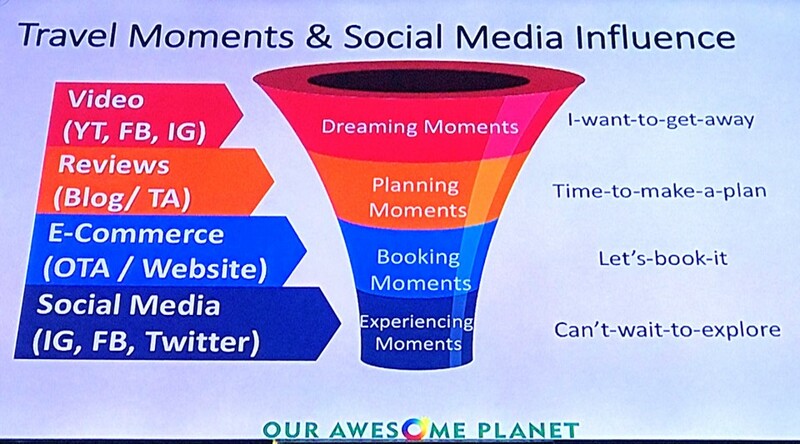 As one who believes that social media marketing should be part of your digital marketing funnel, I was happy to see a great example being constructed for the travel and hospitality industry by Anton Diaz of Our Awesome Planet. Booking Moments: When you’re ready to book your dream holiday, you’ll either do it on a company website (eg a hotel rooms page) or an Online Travel Agency (OTA) like Booking.com or TripAdvisor.com. Experiencing Moments: What do you do when you’re finally in London or Lithuania? You take tonnes of photos and videos and share it on social media of course! I think its really useful to consider how your content can match each stage of your customer’s buying journey as shown above. What happens after you’ve shared great content, grown your organic fan base, and got some traction on Facebook? Well, you use data of course. Choosing Objectives: What do you want to use social media to achieve? Establishing Benchmarks: How would you define success based on how others have achieved? Choosing Metrics: Depending on the stage of your customer journey, you can establish different social media metrics. Strategy and Execution: How to build your strategy and execute on them to achieve success. I also learned from both Syed Khalid (Bulb Communique) and Praval Singh of Zoho how we can derive valuable insights from data. It was interesting to compare the engagement rates of current Malaysian PM Tun Dr Mahathir Mohamed against former Malaysian PM Dato’ Seri Najib Razak. It was also cool to learn that blogging isn’t dead, with 90 million posts published on WordPress per day. Rock on bloggers! Yes, with all the analytics and data available to us, there really are no excuses for us not to conduct social media experiments to validate our strategies and tactics. From bloggers to digital agency owners to politicians, everybody needs to have their eye on what works better (and what doesn’t) in order to improve their game. I enjoyed the sharing by Christopher Tock of ADAPT Venture on how he used a psychological test to trigger engagement and lead generation for a property development company in Malaysia. Through asking a series of quiz questions, they were able to find out which type of property could best suit a particular customer. 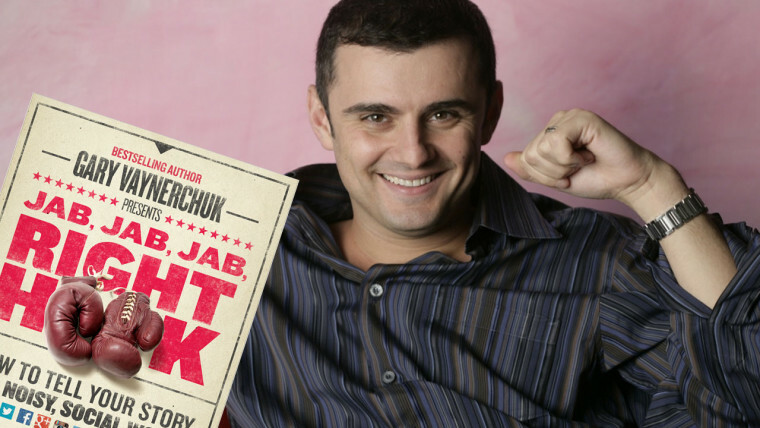 OK, this is my own point about social media marketing, aka Gary Vaynerchuk’s Jab, Jab, Jab, Right Hook principle where you give a lot of value first without asking for the sale. This principle of influence by Robert Cialdini applies equally across virtually all social media platforms – Facebook, Twitter, Instagram, Pinterest, YouTube, and especially LinkedIn. During my session, I shared the importance of engaging with your network on a regular basis. This could be as simple as liking their posts and comments to replying to their comment. Doing so could make a significant difference to your engagement rate and fan growth. Finally, and perhaps most importantly, social media is all about storytelling. 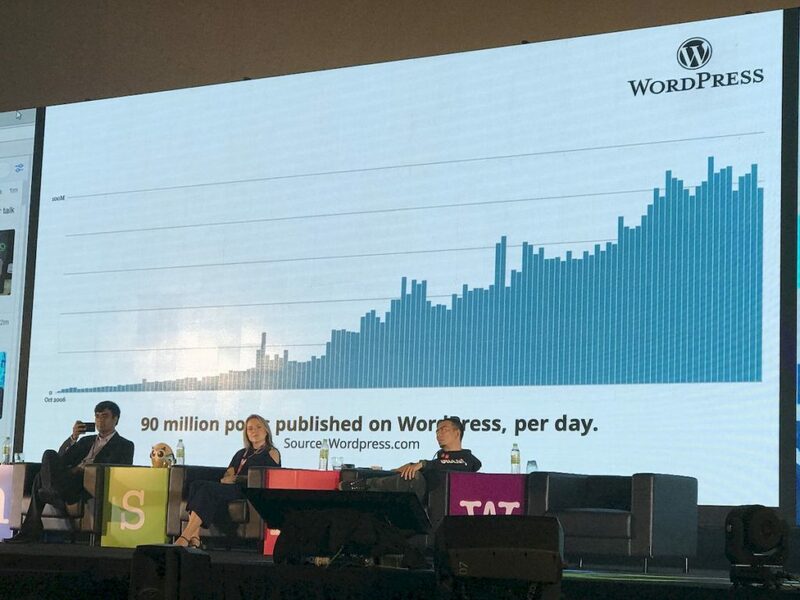 Most of the speakers wove some element of storytelling into their presentations, from how award winning blogger Grace Tan got into full-time blogging, how Wong Yu Jin reinvented himself from corporate highflyer experiencing a burnout to fitness superstar, to YB Bro Syed Saddiq regaling his own political journey. I did the same thing, narrating my own journey and how I pivoted from public officer to digital marketing entrepreneur. What was common in storytelling is that the plot usually thickens somewhere along the way. There will be conflicts. There will be challenges. However, what’s more important is how you prevail over your difficulties to enjoy the sweet taste of social media success. Hope that the above points are useful for you. Let me know if you’ve picked up any other lessons. PS – Sorry if I’ve missed out some of my conference and workshop speakers as I couldn’t attend all the sessions. 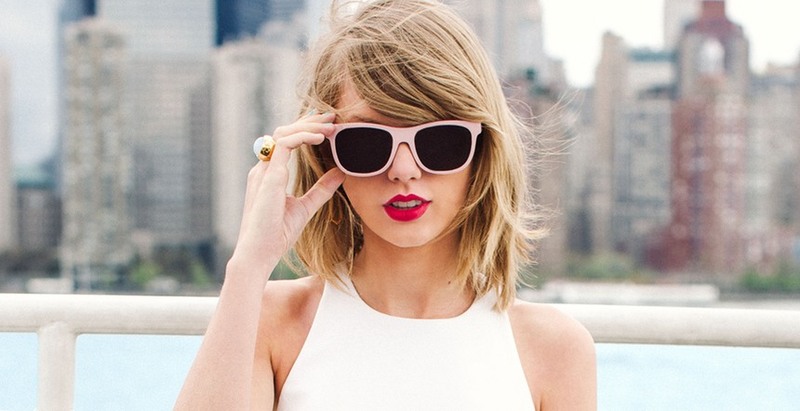 What does it take to succeed as a social media influencer? Do you need to have a cute face, a great bod, or a stunning personality? I believe that anybody can be an influencer regardless of his or her seniority, age, societal status, personality or looks. 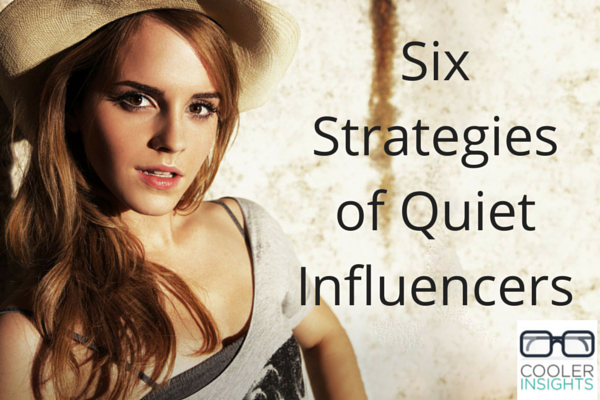 Do you know that Emma Watson is an introvert? 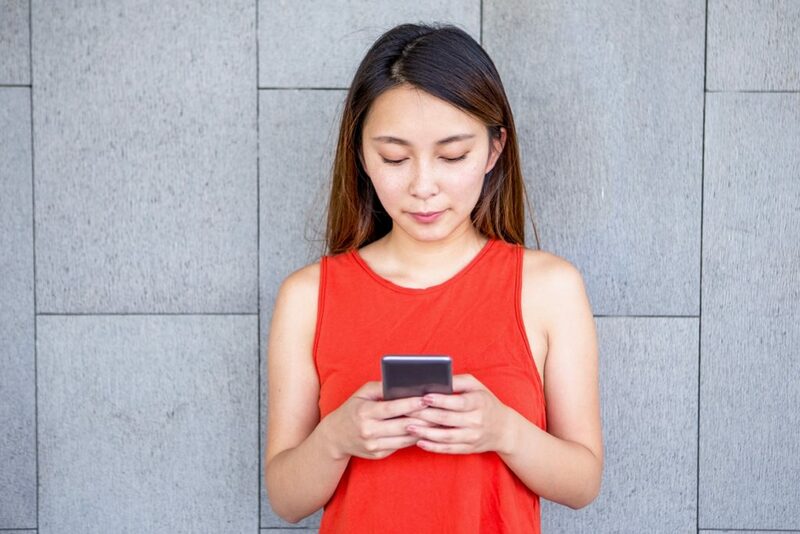 Is it possible for an introvert to be a social influencer? Most definitely! 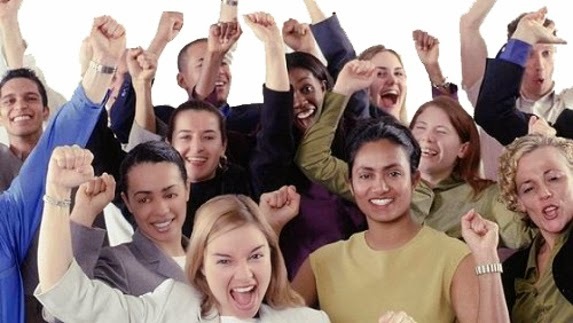 Contrary to popular belief, you don’t have to be a gregarious extrovert to be a social influencer. With the rise of digital and social media, the rules of influence have shifted in favour of introverts. This is good news for the naturally introverted and reserved. Like the brilliant Harry Potter actress Emma Watson above. 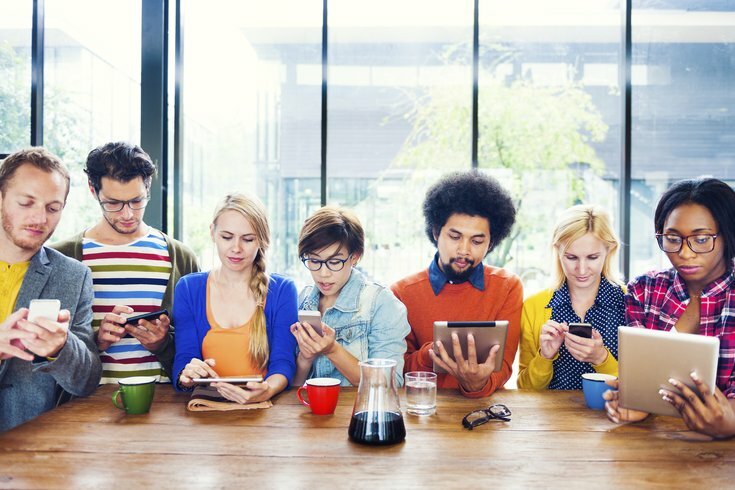 How do bloggers, YouTubers, Instagrammers and other social influencers use content to market themselves? Are there any useful lessons which we can learn? 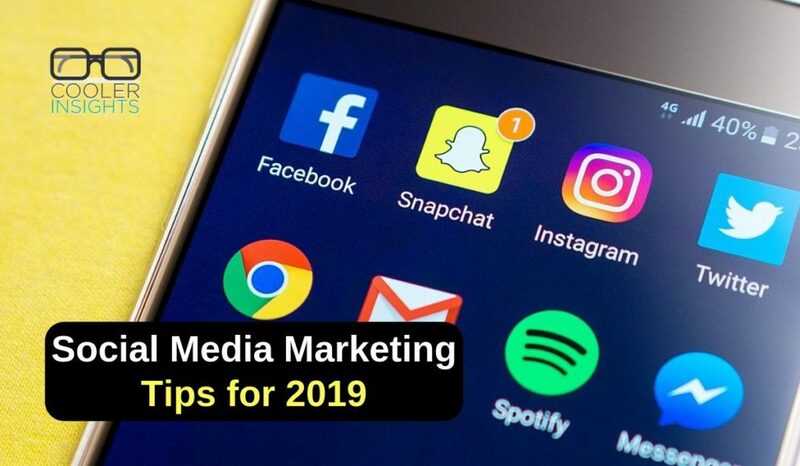 Avid producers of social media content, influencers often deploy their skills in writing, photography, videography and design to grow an audience. 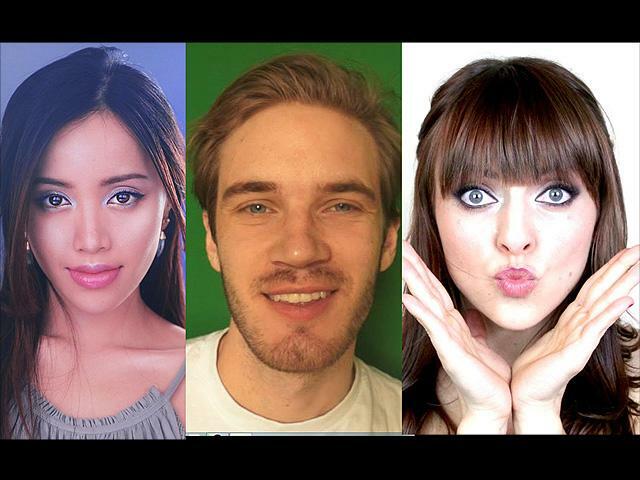 Honing their talents over time, they know how to push the right content buttons to grow their fan base. Where do your beliefs come from? 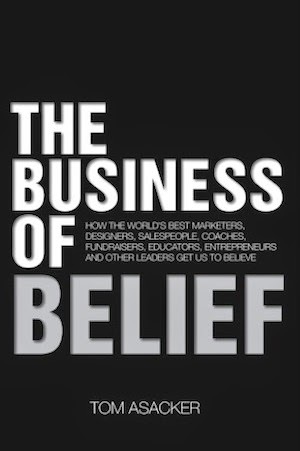 How can you influence customers, colleagues and other stakeholders to follow your beliefs? Beliefs cover every dimension of our lives. An integral part of who we are, they drive our feelings, thoughts, actions and goals. To be effective leaders and influencers, we must understand what beliefs are, and how we can influence the beliefs of others. What is the best way for companies to harness the power of social influence? Is it in having a beautifully designed and SEO ready website? Nah. Everybody would already have done it, one way or another. 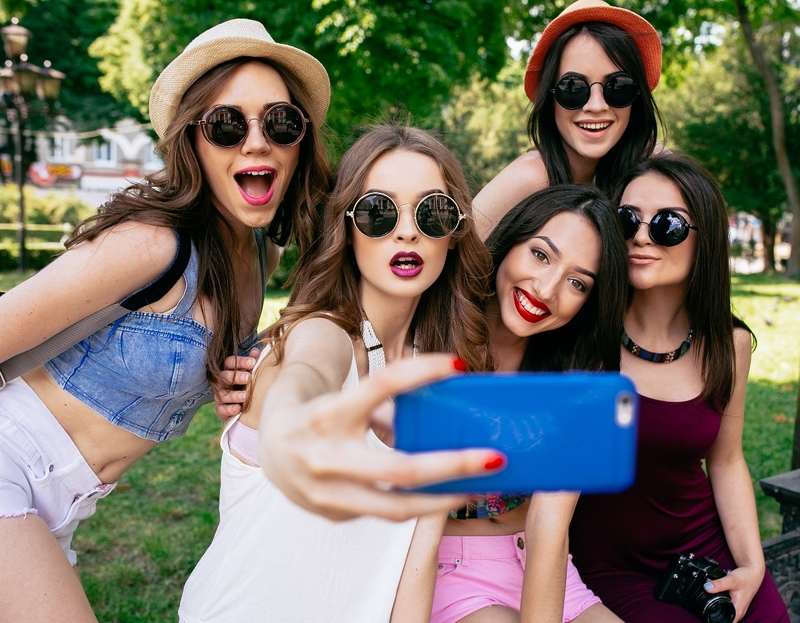 Can anybody become a social influencer these days? What are the steps needed to build your personal brand online? Well, the world isn’t quite the same as before. What or who influences you the most in your buying decisions? A friend or family member’s recommendation.